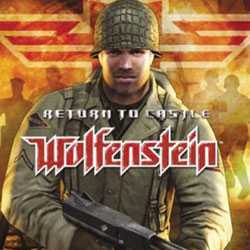 Return to Castle Wolfenstein is an Action, Stealth and Sci-fi game for PC published by id Software in 2001. Get back to Castle Wolfenstein. You will take the roll of a soldier in World War II who has been trapped in the castle. There are many unnatural creatures in this castle which can be really dangerous. 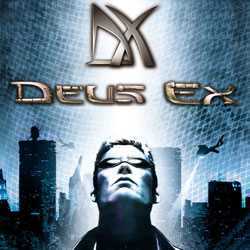 Deus Ex GOTY Edition is an Action and Stealth game for PC published by Square Enix in 2000. 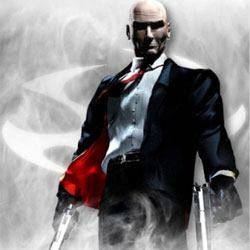 You will play as a soldier named JC Denton. It the year 2052. The world is getting destroyed. The humanity is in danger. Because the terrorist are attacking all the countries. 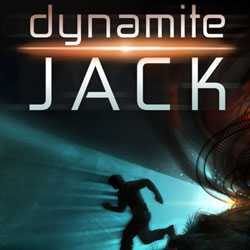 Dynamite Jack is an Action, Adventure and Stealth game for PC published by Hassey Enterprises in 2012. Get the control of a space marine. His name is Jack. He is brave enough to carry lots of bombs and dynamites. You should only show the way of bombing for him! 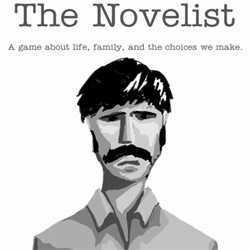 The Novelist is an Adventure, Casual and Stealth game for PC published by Orthogonal Games in 2013. Play the story of a man named Dan Kaplan. His life has been ruined somehow. It’s about some months that his family doesn’t have the past happiness. Because Dan is working hard on his book.